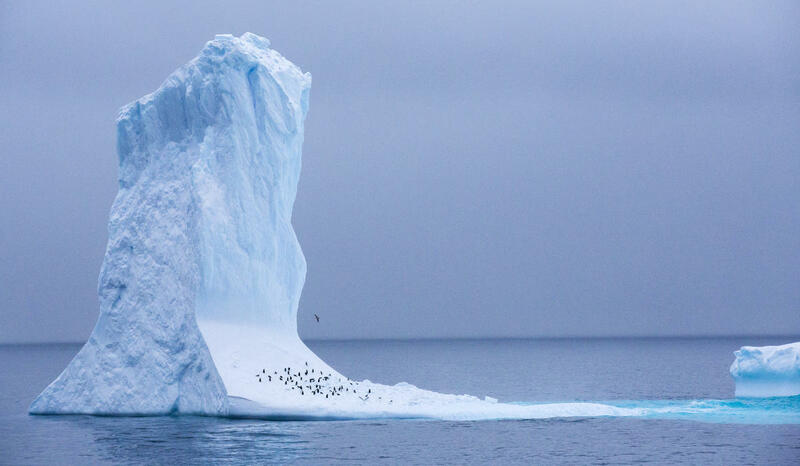 2 November 2018 (Greenpeace)* — Over the last two weeks, a group of governments met in Hobart, Australia, to negotiate a new Antarctic Ocean Sanctuary. Although 22 governments supported the sanctuary, negotiators from Russia, China and Norway stopped it from going ahead. The Russian and Chinese delegations even used delaying tactics to waste time and hold up the negotiations, rather than engaging with the scientific evidence for the sanctuary. FLORENCE/NEW YORK, 30 October 2018 (UNICEF)* – Living in a rich country does not guarantee equal access to quality education, according to Report Card 15 from UNICEF Office of Research-Innocenti. Children in less wealthy countries often perform better at school despite fewer national resources, the report says. An Unfair Start: Inequality in Children’s Education in Rich Countries ranks 41 member countries of the European Union and the Organization for Economic Co-operation and Development on the extent of educational inequalities at preschool, primary and secondary school levels. 26 October 2018 (UN Environment)* – For Matilda Payne, founder of My Extreme Deco, waste is the new gold. Her small Ghana-based enterprise has found a way to valorize waste in an unexpected and creative way: by transforming it into jewelry, furniture and décor. Today, Matilda’s business’ main asset is waste. SWITCH Africa Green, a joint European Union – UN Environment project, has been instrumental in helping Matilda establish her business and open new horizons for her to grow in the waste management industry. “Before joining SWITCH Africa Green, My Extreme Deco was solely profit-oriented. My business is now impact-oriented and environmentally-friendly, as we reuse and recycle waste materials into valuable output,“ says Payne. 2 November 2018 – The United Nation’s highest human rights body, the Human Rights Council (HRC), will start reviewing on Monday [5 October 2018] the track records of 14 countries, including Saudi Arabia and China. Here’s our UN News guide to how it works and why it matters.